The crown jewel of Southwest Florida comes with stunning, waterfront homes, world-class shopping and dining and unmatched amenities – in Marco Island, luxury is more than just a word. It’s a lifestyle. Living in Marco Island is like experiencing a tropical getaway that never has to end. Tall, gently swaying palms can be found lining the shaded roads and the beaches. High-rise condos all around offer incredible club packages that include services such as a pool-side concierge, food and beverage discounts. Complimentary cabanas on the sand, and much more. Plus, the homes by the Gulf are some of the most gorgeous around, bringing together impeccable design and architecture with the natural surrounding landscaping and foliage. And why wouldn’t you want to make your home the place voted one of the “Top 5 Most Beautiful Small Towns in America” by USA Today? Fabulous beaches, towering condominiums, unrivaled shopping, dining and entertainment with majestic homes and much more. 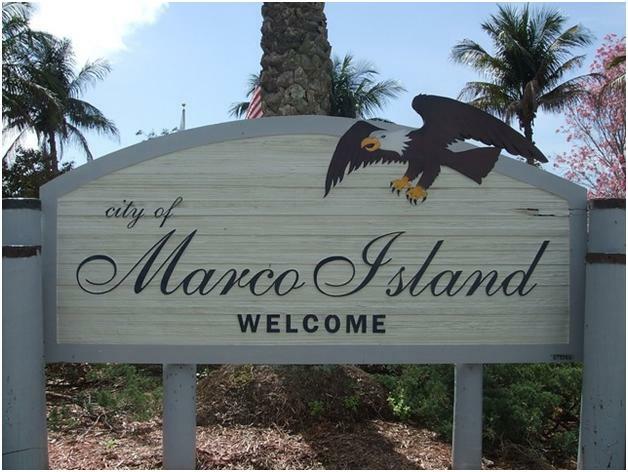 Living in Marco Island is like enjoying a stay at a world-class resort, all year.